China presents massive opportunities to global berry suppliers as consumers there get richer and demand healthier food, according to Promar International’s Emma Gough and Hortifrut Chile’s David Smith, who told the Global Berry Congress (GBC) last month that China’s growing middle classes and increased health consciousness spelled great news for berry exporters. Blueberries, in particular, are in demand thanks to their sweet taste and well-publicised health-giving properties, Gough revealed; while fresh raspberries and blackberries remain niche items due to their tangy taste. 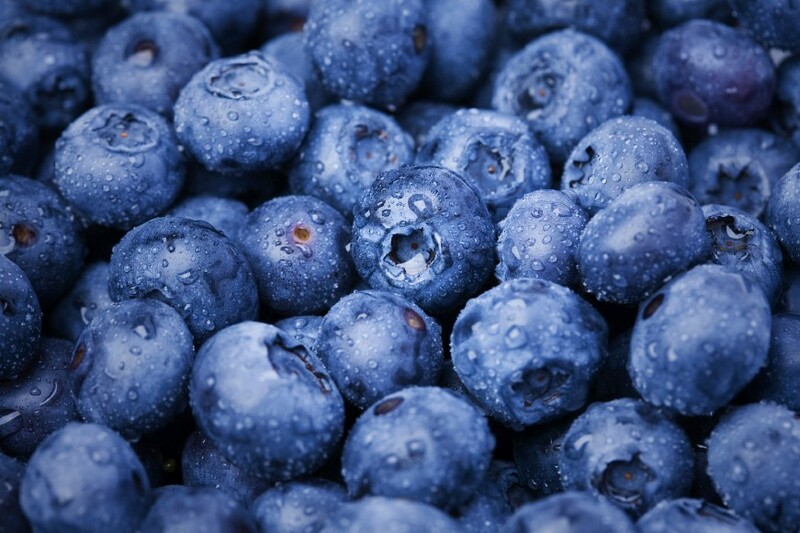 Demand for blueberry imports has risen 70 per cent in the last five years, Gough said, with consumers prefer very large berries that are firm to the touch with good bloom. 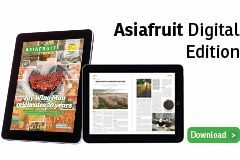 Domestic Chinese blueberry production, meanwhile, is rapidly improving and has gone up by 40 per cent in four years. Smith, meanwhile, said that by 2022, China’s upper-middle class will account for 54 per cent of the population – some 431m people, and its mass-middle class 22 per cent, or 175m consumers. This demographic change presents massive fruit export opportunities, he said, because when the poor move up to the middle class, they “buy more stuff”, and when they go from mass middle to upper middle, “they buy more expensive stuff”. “The rising middle class will change everything in China,” he told GBC delegates. Smith said the prevalent consumer trend among China’s middle classes is for healthy snacks and nutritional food, and that recent surveys showed that more consumers than ever (51 per cent) are willing to pay more for premium food products. At the same time, China is experiencing a 20 per cent sales growth in organic products, he said, and is predicted to become the world’s largest importer of organic foods. Meanwhile, the advent of mobile phone payments and new retail systems emerging in China is also revolutionising the way consumers shop. Alibaba’s Hema online-offline stores which can only be accessed and used with a mobile Hema app, for example, are creating a new retail experience and establishing a new set of expectations for consumers, Smith said. Other companies are following suit, he added, such as JD.com with 7Fresh, and Tencent and Carrefour’s Le Marché. David Smith is based in China for Chilean berry supplier Hortifrut. Emma Gough is senior consultant at UK headquartered Promar International, an agricultral consultancy company. The Global Berry Congress was held in Rotterdam on 25-27 March.